The Federal Motor Carrier Safety Administration plans to submit a proposal that will lengthen the amount of time a commercial learner’s permit is valid, according to a statement from the agency. FMCSA’s proposal would extend the permit timeline to a year from the date of issuance. According to provisions in the Code of Federal Regulations, a commercial learner’s permit can be valid for no more than 180 days from the date of issuance. After six months, the permit holder must retake the required tests to renew his or her permit. The public has until next month to comment. The Oregon Department of Transportation has operated under a one-year permit cycle for the past couple of years with permission from FMCSA. On April 4, it renewed ODOT’s exemption from commercial learner’s permit requirements, according to a document published in the Federal Register. The exemption allows ODOT and participating state driver’s licensing agencies to extend the permit timeline from 180 days to a year from the date of issuance without requiring the permit holder to retake the necessary tests. ODOT filed its initial application for exemption in 2015, which was granted on April 5 of that year. Renewal makes the exemption valid through April 5, 2019. ODOT argues that the requirement should be pushed to one year because retaking the test after six months would cause “undue hardship” to both drivers and Department of Motor Vehicles administrators, who already work with limited resources. All state driver’s licensing agencies in Oregon are allowed to use this exemption at their discretion. Under this exemption, an applicant wishing to get a new permit after expiration of the year-old permit must take the applicable tests, including a general and endorsement knowledge exam. Comment or concerns regarding the exemption may be submitted to FMCSA by May 4. 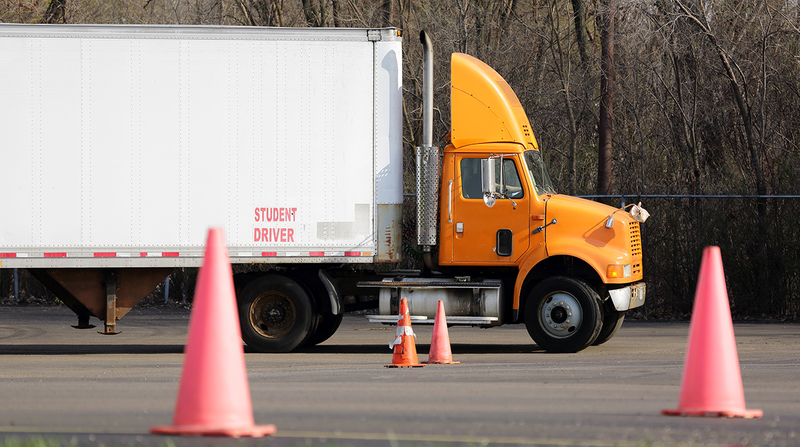 “FMCSA believes that safety would not be diminished by allowing a validity period of one year for the [commercial learner’s permit],” the Federal Register document states. ODOT spokesman David House said FMCSA’s decision will have almost no impact on trucking operations in Oregon, as the state had previously adopted a practice of issuing one-year CDL Instruction Permits and has been operating with an exemption from the federal six-month rule since 2015.